Asif Kawnine, a businessman, thought leader and philanthropist has founded several successful businesses in the property development, construction, finance, hotel and manufacturing industries in Australia, Bangladesh and Malaysia over the last 15 years. An alumni of Western Sydney University and the University of Newcastle, Mr Kawnine holds a Master of Business Administration and is a member of the Australian Institute of Company Directors (AICD). Asif Kawnine sits on the board of multiple companies and serves as the Chairman of Qove Capital GHG Limited (public), Managing Director of Qove Pty Ltd, KRE Property Group Pty Ltd, and Director of Investor Solution Australia Pty Ltd among other companies. Mr. Kawnine has served as the Secretary of ABBC in the preceding term. Nirmalya Talukder is a senior Solicitor and Principal of Royal City Solicitors. Mr Talukder is enrolled as a Solicitor and Barrister in the High Court of Australia and as a Legal Practitioner in the Supreme court of NSW. Mr Talukder practices in a wide variety of areas within law including property, business and commercial, estate, family and foreign investments. Nirmalya Talukder is involved with various social associations and is keen to promote the Bangladeshi culture and values in Australia. Mr. Talukder served as a member of the executive committee of ABBC in the previous term. An enthusiastic entrepreneur within the property and construction industries, Javed Hoque is at the forefront of a successful construction company. 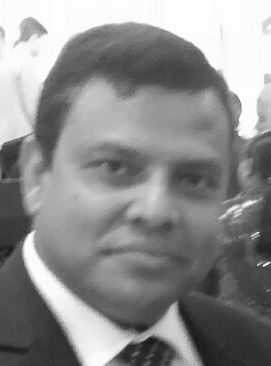 Mr Hoque is the Managing director of Mutual Homes and Mutual Property Developments Pty Ltd and is keen in community development. Javed Hoque has served as the Assistant Secretary of ABBC in the preceding term. Abdul Hoque is an entrepreneur with a keen interest in the food and restaurant industry. Mr Hoque holds a Bachelor of Commerce. He is currently the director of A&M Co (Aus) Pty Ltd H&M Co (Aus) Pty Ltd and Australasia Exports & Imports Co Pty Ltd. Mr Hoque is currently serving as the Publication Secretary of Action Aid (Happy Home Bangladesh), Treasurer and EC Member of Eastern Suburbs Muslim Welfare Services Centre and an EC Member of Cancer Council NSW Big Breakfast good morning fund raising program. 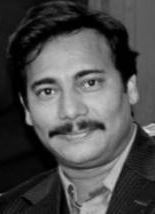 Mr. Hoque has served as a member of the EC of ABBC in the preceding term. A successful entrepreneur in the industries of packaging and ready-made garments, Monirul Islam is the Managing Director of Ozepac Solutions Group Pty Ltd and FM Consortium (Aus) Pty Ltd. Mr. Islam's companies are involved in international trade and import products from Bangladesh, China, Thailand and India. He holds a Master of Business Administration. Mr Islam has been involved in promoting Australian Higher Education and engaged CQU with private universities of Bangladesh back in 1999. He also worked as an Analyst for 7 years in University Planning and Quality area at UWS. 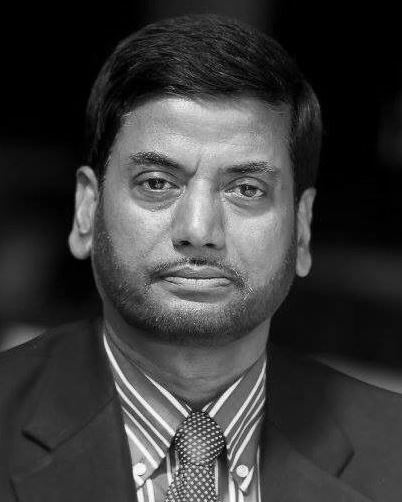 Monirul Islam served as General Secretary of Bangladesh Association of NSW in 2001-02. Mr Islam has served as the Chairperson of ABBC in the preceding term and have been involved with the organisation for the last 12 years. He currently serves as the President of CSF Global Australia, a charity organisation which serves physical and hearing impaired poor children and provides medical assistance to over 40 districts in Bangladesh. 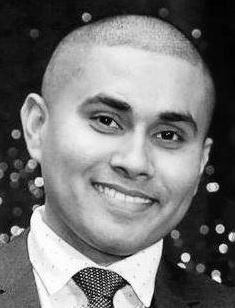 Kamrul Islam is a Chartered Accountant and a principal Advance Accounting and Advisory Services, a well-respected firm of Chartered Accountants with a strong background of working with distinguished accounting firms across Sydney with far-reaching experience as a business and tax consultant. Mr Islam is also the Managing Director of Green Delta Services Pty Ltd, which is trading as My Realty NSW, which is in the business of real estate agency. Well known and respected in the professional community, Mr Islam is a regular author of articles in the finance and taxation area. Kamrul is the current Treasurer of Dhaka University Alumni Association, Australia and has served as the Treasurer of ABBC between 2010 and 2018. An entrepreneur with over 25 years of experience in shipping and logistics, Ashrafi Mian is the Managing Director of A & J Global (Aust) Pty Ltd and a shipping consultant with expertise in Southeast Asia. Mr Mian holds a Masters of Business Administration from Japan. He has over a long period of time, been a corporate member of Thailand Chamber of Commerce & Industries and is actively involved with Thai-Australia Chamber of Commerce. Mr Mian has been involved with the Australian Bangladesh Business Council since 2008 and has served in the Executive Committee in the preceding term. A community businessman and a politician, Mohammad Zaman Titu is a well reputed Councillor serving in the Roselands Ward of the Canterbury Bankstown City Council in the current term. Mr Zaman's business expertise is in the importation and retail of consumer goods. He is a director of Sydney Foods Pty Ltd and the owner of Bangladesh Palace. Mohammad Zaman is currently the Secretary General of the Lakemba Belmore Chamber of Commerce and is an active advocate of sustainable growth of small businesses. Mr Zaman has served in ABBC as an Executive Committee member in the preceding term. Rahmat Ullah is a businessman with ongoing passion and active involvement in film production. He has graduated in film and media from UNSW and has been involved in the industry for a significant amount of time. Rahmat Ullah's has prior experience in the food retail industry and has keen interest in exportation of Australian consumer products. He has served as President over sometime for the Bangladesh Association of NSW and as former convenor of Bangladesh Australia Disaster Relief Convening Committee. He served for eight years as president for Marrickville Bangla School in Sydney's inner west. 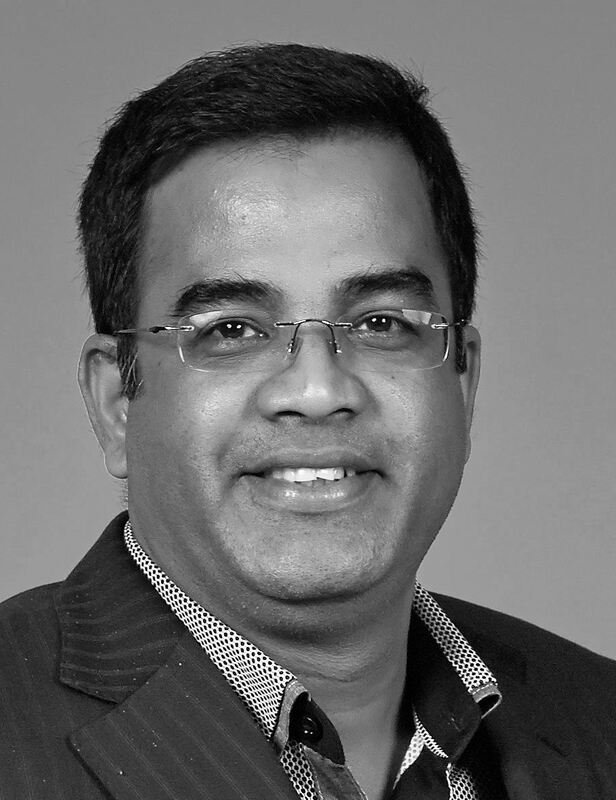 Hossain Arju is an entrepreneur with over 27 years of experience in Australia having expertise in the business of medical center operations and restaurants. Mr Arju has been serving as Youth Secretary and Joint Secretary of Australian Muslim Welfare Centre and currently the founder Secretary of Bangladeshi Senior Citizen of Australia. Entering into the international education industry back in 2008, , Mohammad Hossain is at the forefront of a fast growing education and migration consulting company with a network of eight offices in five countries representing over 250 education institutions globally. An advocate of positive change, Mr Hossain holds a Bachelor in Business and further training in entrepreneurship. He is a qualified Education Agent Counsellor and a member of ISANA, IEAA and Migration Alliance.